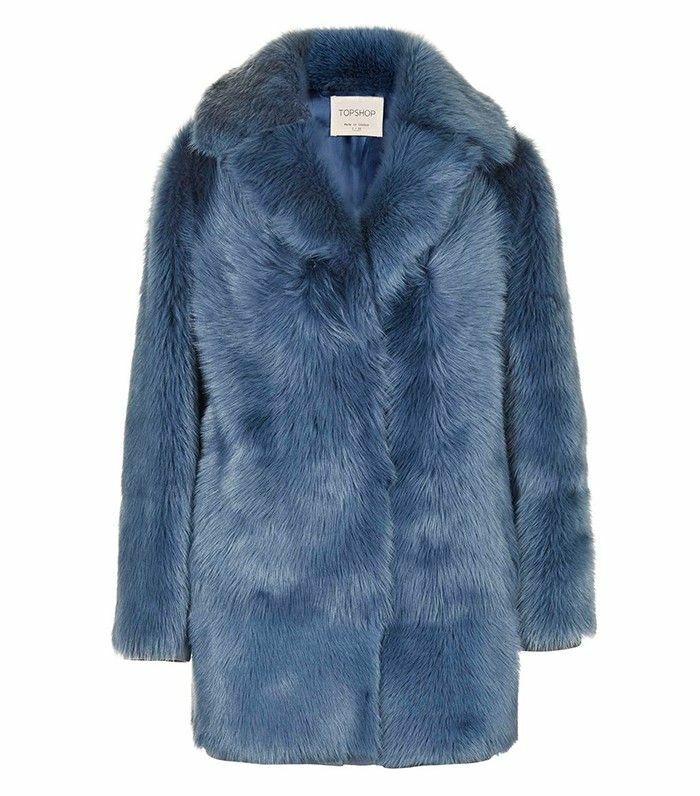 A fortnight ago we rounded up some of the hottest new-season coats to keep you chic and cosy, no matter what the weather brings! Well, we've found even more statement cover-ups to add to the tempting selection so that you can see the very best of what's new in store and make the ultimate investment choice. Perhaps a different coat for every day of the week will suitably solve the dilemma?! Scroll down to shop winter's best crop of coats. Which coat is your favourite? Let us know in the comments below!